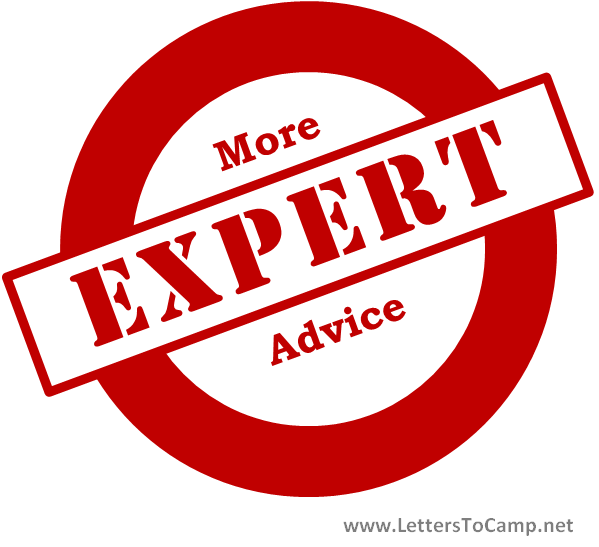 Continuing yesterday’s post (with advice from camps and camping organizations) , following is additional expert letter-writing and summer camp advice from parenting experts as well as a variety of parenting websites. We’ve included a lot of different opinions – and is always the case with parenting, some advice will conflict – but that’s OK. Pick and choose the advice that works for you. Either way, you’ll come away with a variety of great perspectives on camp letter-writing.